Mark Netty & Hugo Hp spinned their records since more than 20 years in Luxembourg and around the globe. 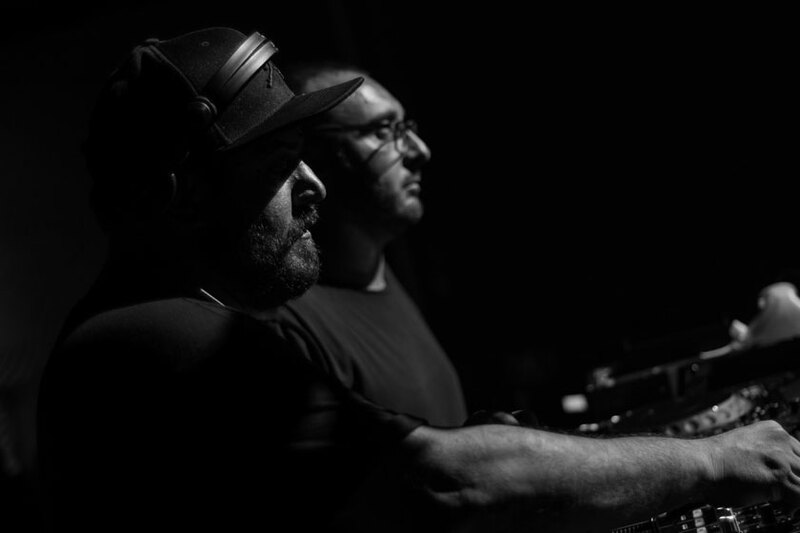 As the time was passing, both Hugo and Mark were established as the most active duo in Luxembourg, developing themselves both as DJs, Producers and Club Owner and after the years of experience and common course the Netty Hugo project was launched, while they still lead the Lux Clubbing scene! Catch them playing around Europe , Asia and Middle East place like Nature One & Ruhr in Love (Germany) Ibiza Mondo Loco, Link Festival Brussel, Rex club Paris, Fabrik Madrid, ADE (Amsterdam),Tokio (Japan), Moon Republic (Beirut) … also as a producer and remixer do a good job, worked with artists like Ben Long from Space Djz, Samuel L Session, DJ Tonio, Ecco … for this year and expect only massive works and projects coming up !